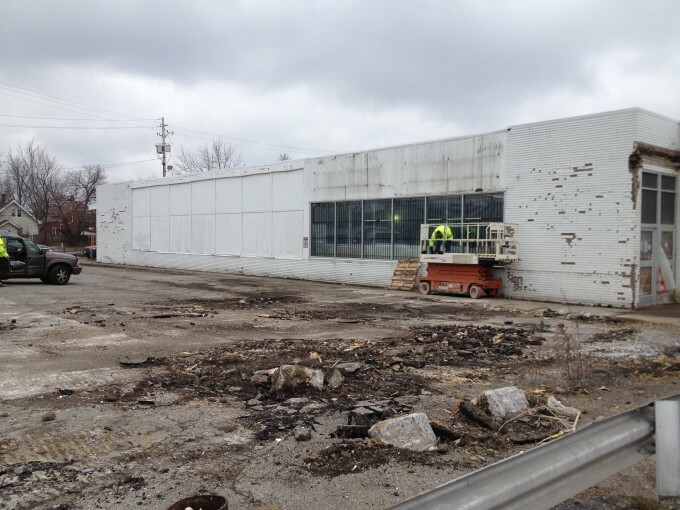 CenterMark Development redeveloped an abandoned commercial building, once home to Kroger. 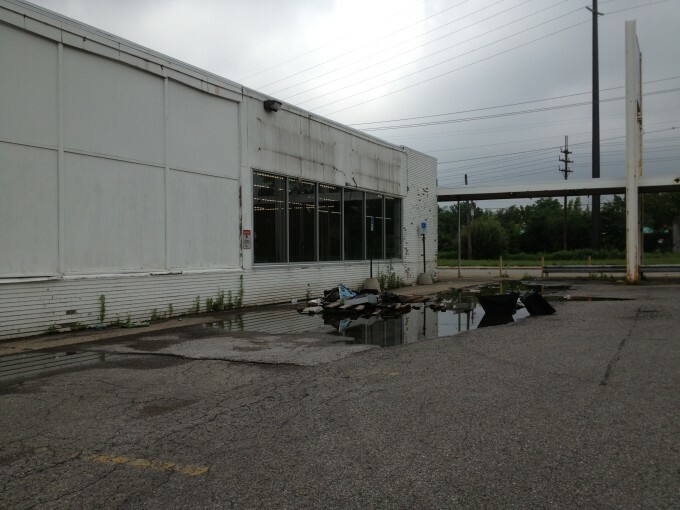 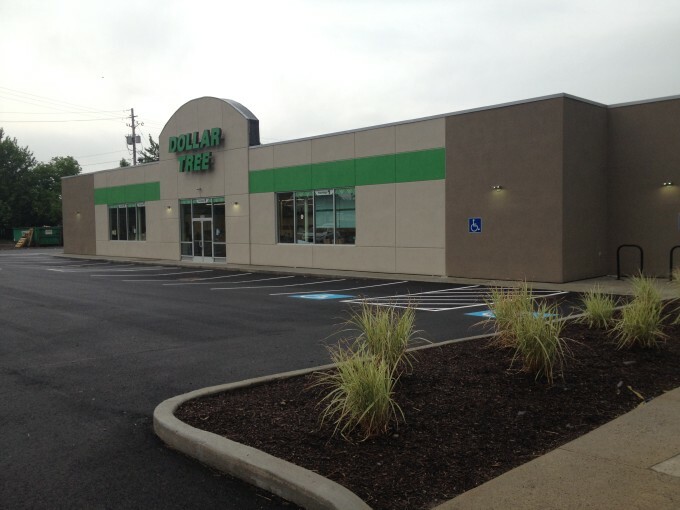 The project was the third Dollar Tree development completed by CenterMark in as many years within the City of Cleveland. 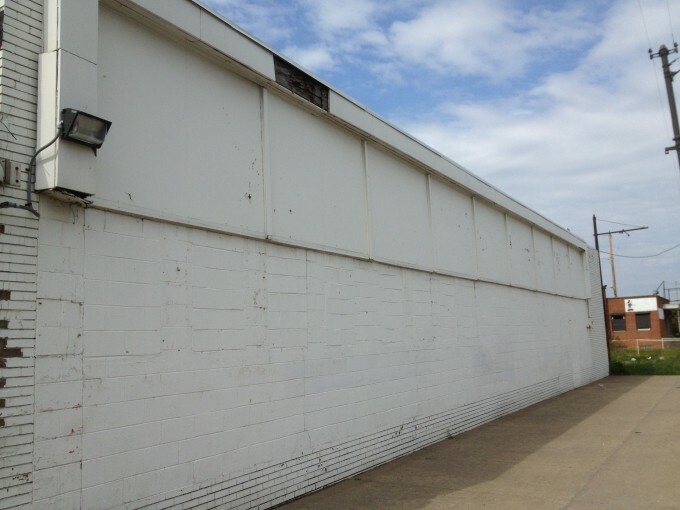 The 1960s-era building required substantial improvements. 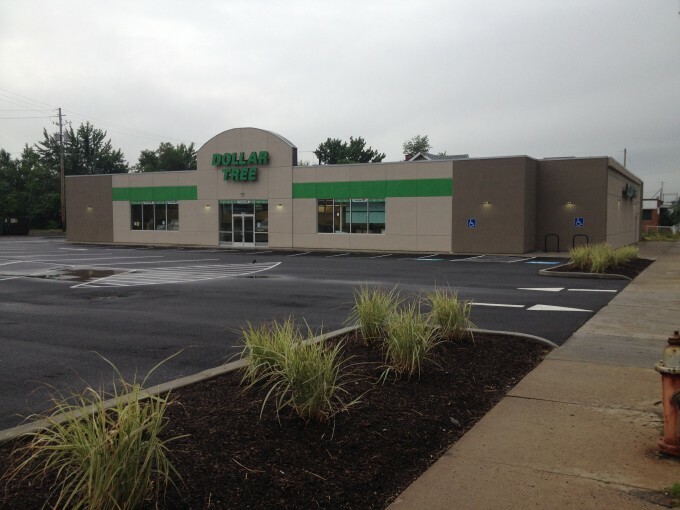 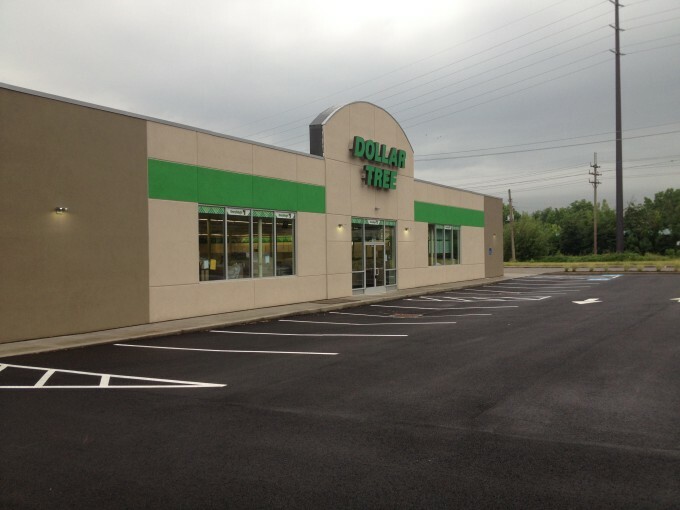 CenterMark was able to transform the building to “like new” condition and allowed Dollar Tree to gain access to the largely built-out Union Miles neighborhood. 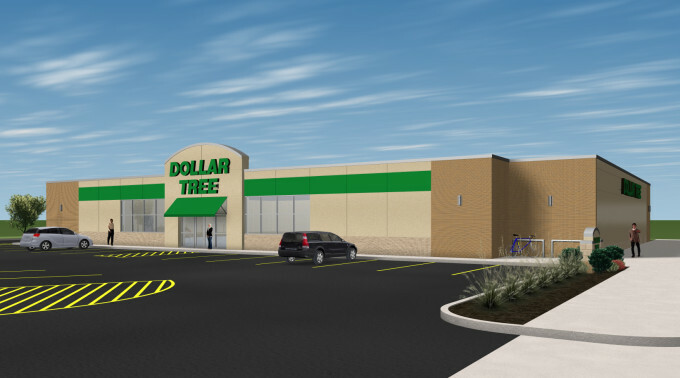 Dollar Tree joins Bi-Rite, Firestone, Fifth Third Bank, Mr. 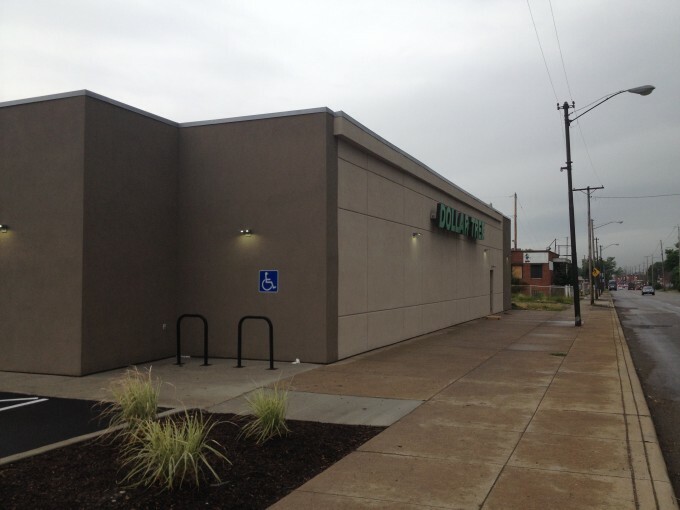 Hero and other national, regional, and local retailers at the well-known retail node of East 131st Street and Miles Avenue.